Spring 2019 session runs from April 15 to June 14. Registration opens on February 8 at 8:00 am for Skate Regina members and on February 11 at 8:00 am for non-Skate Regina members. All registrations are done online. Star skaters will need to check with their coach first before registering to ensure their availability. Click on the links below for schedule and calendars. Thank you for supporting our 2018 Ice Show! 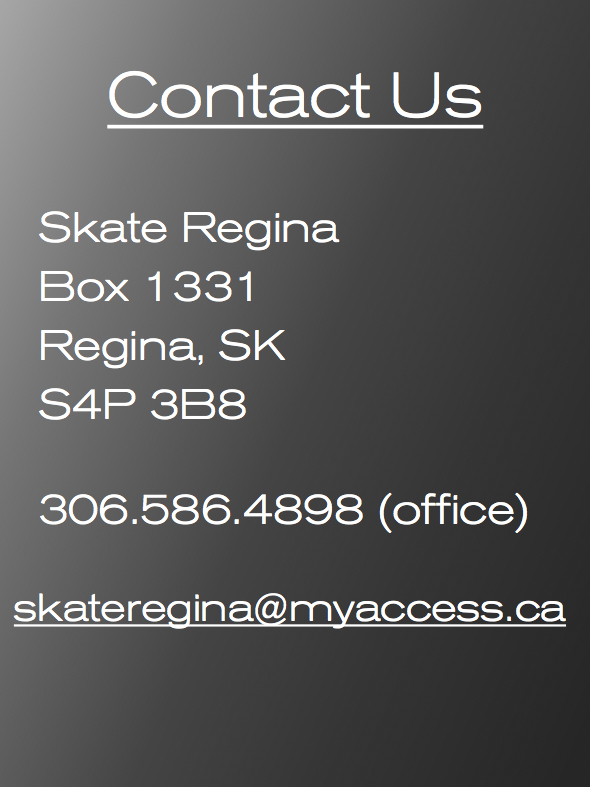 In accordance to the City of Regina mandate, skaters over the age of 18 will not be able to skate on “prime-time” ice. This is a mandate that is being enforced starting in the Fall 2017. Adult skaters are able to skate on sessions starting at 9:00pm. 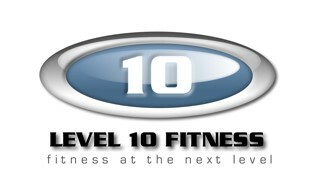 We will have an adult session in the winter sessions.